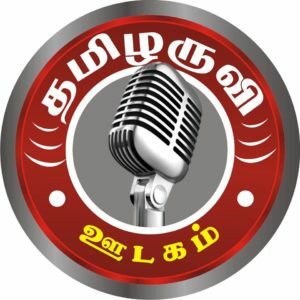 Tamil Aruvi FM Radio Live Online . Listen over 100 Tamil FM Radio Stations Live Online. Enjoy Live Stream of Tamil Music 24 by 7 online.